A free 30-day trial period allows you to verify all R-Wipe & Clean features and capabilities. During the trial period R-Wipe & Clean is fully functional and there are no limitations for a number of served devices. An Intel-compatible platform running Windows 7/8/8.1/10 or Windows Server 2008 R2/2012/2012 R2/2016/2019. 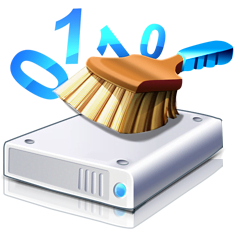 The administrative privileges are required during installation to install R-Wipe & Clean's Windows Explorer shell extensions.